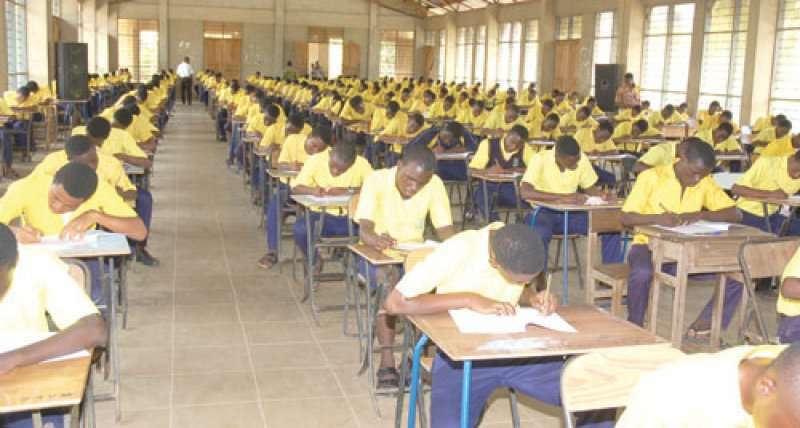 The administration of practical and theory papers for the 2019 West African Senior School Certificate Examination (WASSCE) will start from Monday, 15th April, the West African Examinations Council (WAEC) has announced. Three hundred and forty-six thousand and ninety-eight (346,098) candidates from 987 schools are expected to take the examination at 707 centres throughout the country. The candidature which is made up of 170,867 males 175,231 females, is a 9.2 per cent increase over the 2018 figure of 316,980. The examination will end on 7. June 2019. In a statement announcing the commencement of the examination, WAEC assured members of the public that all necessary measures have been put in place to ensure that the examination is conducted successfully. “The public, especially candidates are hereby urged to be wary of the activities of website operators who peddle fake questions on social media presenting them as authentic papers,” the statement cautioned. The Statement further admonished the candidates to adhere to the rules and regulations of the examination and to refrain from engaging in any form of examination malpractice which could lead to the withholding or cancellation of their results. “All candidates taking part in the examination will for the first time this year, be biometrically verified to nip in the bud the increasing cases of impersonation recorded in school examinations,” the statement said.